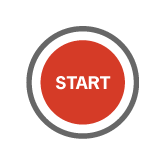 Now, with just a few keystrokes, you can create and send out an unlimited number of eChecks in seconds. The people you pay receive bona fide checks they can endorse and deposit just like always. Watch the video to learn more and sign up today!. Once you’ve set up your account, simply verify your banking information (see video for details) and select your eCheck quantity to get started. 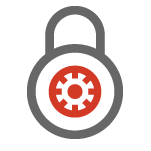 From account activation to check verification, the secure processes within eChecksPro were developed to protect your business from fraud or theft. 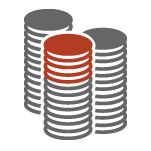 Your accounting software, combined with our easy-to-use system, makes it simple to create a check run including remittance data and get it done fast. 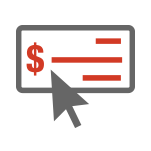 eChecksPro can save you $1.00* or more per check, giving you a more affordable payment processing option. *Assumes 18¢ per check, 15¢ per envelope, 49¢ postage, 1¢ for toner and $1.20 for labor. Note: labor estimated at $30K annual salary, 52 weeks, 40 hour weeks, 5 minutes of labor for paper, 2 minutes for eChecks (70% less). Payees aren't required to enroll to receive eChecksPro, so you can send payments to anyone. 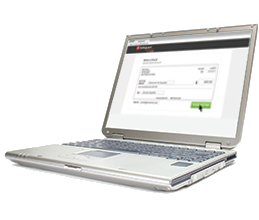 No other online payment solution offers that convenience. All you need is your Payee's email address, which means even people without banking accounts can receive eChecksPro. 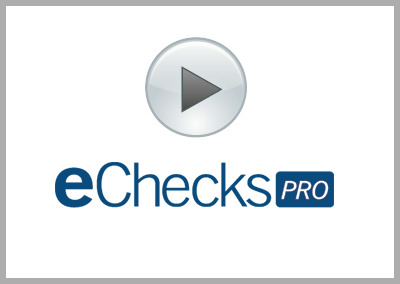 Notifications of eCheckspro payments arrive in your email with a link to retrieve the eChecksPro. Once there, you'll have the option to sign up for an account or "continue as a guest" and print your check.